If the leader of UKIP thought Article 50 wasn’t going to be invoked in the Brexit process, he would never have resigned today, UKIP MEP for Wales Nathan Gill told RT. The leader of the UK Independence Party, Nigel Farage, has announced his resignation saying he has achieved his main political goal. RT: The Leave camp is on a roll with resignations: first Boris Johnson pulled out from running to be PM and now Nigel Farage has stepped down. How do you feel about this as a UKIP member? 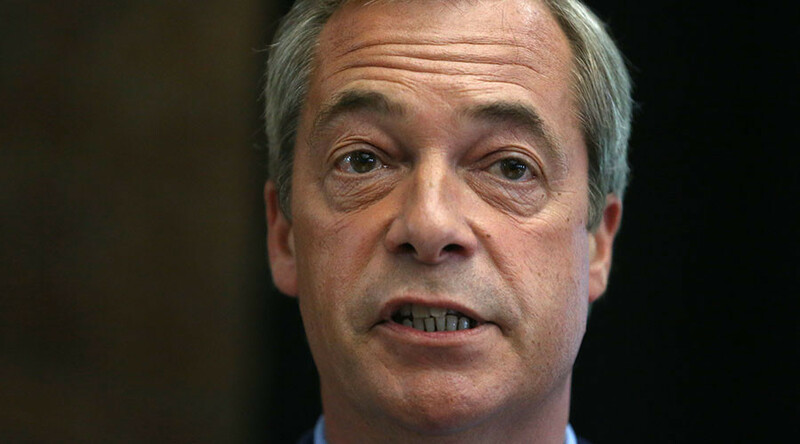 Nathan Gill: British politician Enoch Powell famously said, “All political careers end in failure unless you can extricate yourself before it reaches that.” Nigel Farage has reached the top of the game. He is the man who gave us the Brexit vote in the first place. If it wasn’t for UKIP and definitely Nigel Farage, we would never have had this referendum. He is going out on a high and who can blame him for doing that? RT: There are uncertain times ahead now after the Brexit vote. Did you envisage political turmoil and a damaged currency? Farage has already been called a coward by some or the last rat jumping from a sinking Brexit ship, was this the right moment to step down? NG: I just had lunch with Nigel Farage and he told me that he is adamant, that he believes that Article 50 will be invoked. He said if he thought it wasn’t going to be, he would never have resigned today… we voted to leave the European Union and for years and years people told us it’s a fool’s errand; it would never happen. Well guess what? It did happen! 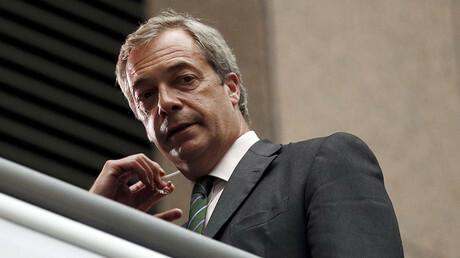 The British people stood up and voted and they said, “Yes, we believe you, Nigel. We believed everything that you stood for all these years. We want our country back, we want our independence.” And Nigel Farage said very clearly today, “I want my life back.” And he deserves it because he’s not a career politician. He said all along that he believes in his country and he believes in this one goal… He’s genuine. He’s a genuine politician.